Do current mortgage rates & fluctuating numbers keep you awake at night? Stay on top of current mortgage rates and calculate taxes and insurance with calculator apps like Zillow, VA & Wells Fargo. Check out amortization calculators and reverse mortgage calculators to stay on top of your mortgage. AppGrooves has filtered the best 10 apps for "Mortgage Calculator" in Finance from 392 apps. Check it out ! 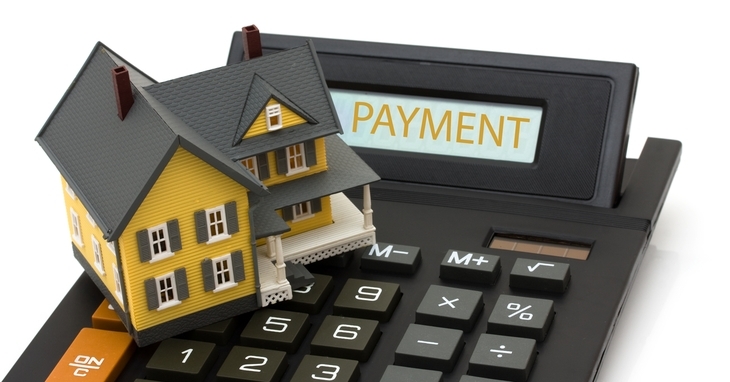 Mortgage Calculator to calculate mortgage and loan payments. 150 users said "easy to use"
Very user friendly and is right on the money every time. Great tool for real estate! Hands down this is the Best Calculator on the Web! Access affordability and mortgage calculators, mortgage rates & local lenders. Very easy to use, and a quick way to estimate monthly expenses on your investment! This is a great tool! Especially, when I am away from my office and out in the field. Calculate your mortgage numbers with today's rates. Mortgage calculator with tax, mortgage insurance, HOA fees and mortgage rates. 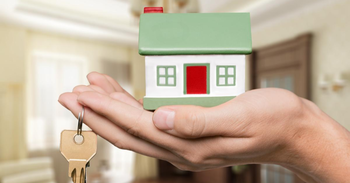 Personalized mortgage rates and loan calculators to help you finance your home. A mortgage calculator is a tool that helps users determine variables like monthly payments, interest, and financial suitability when taking out a home loan.